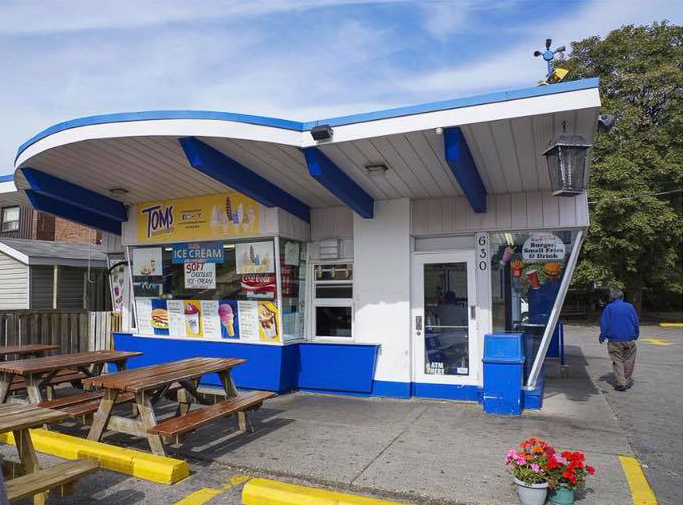 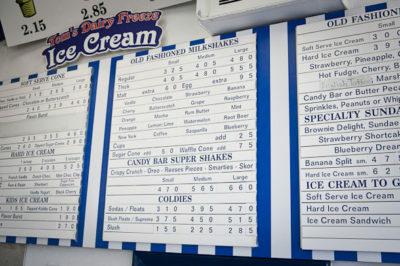 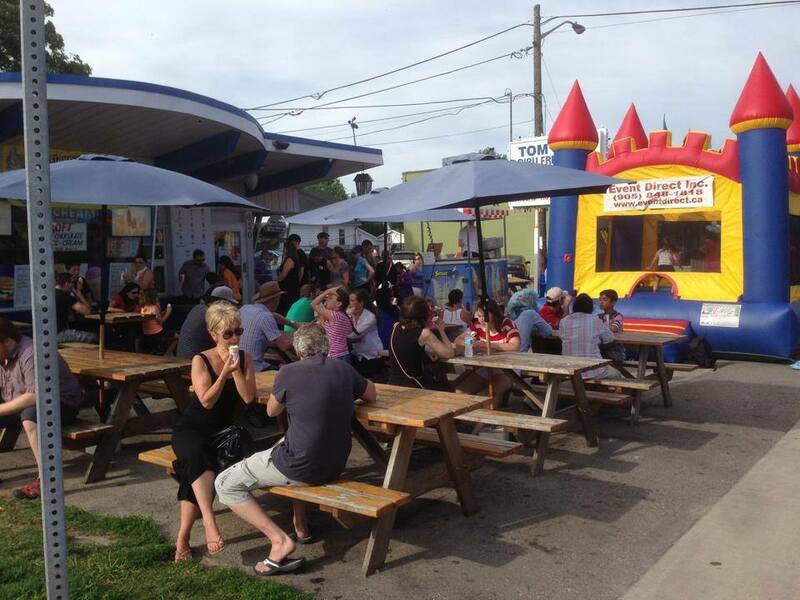 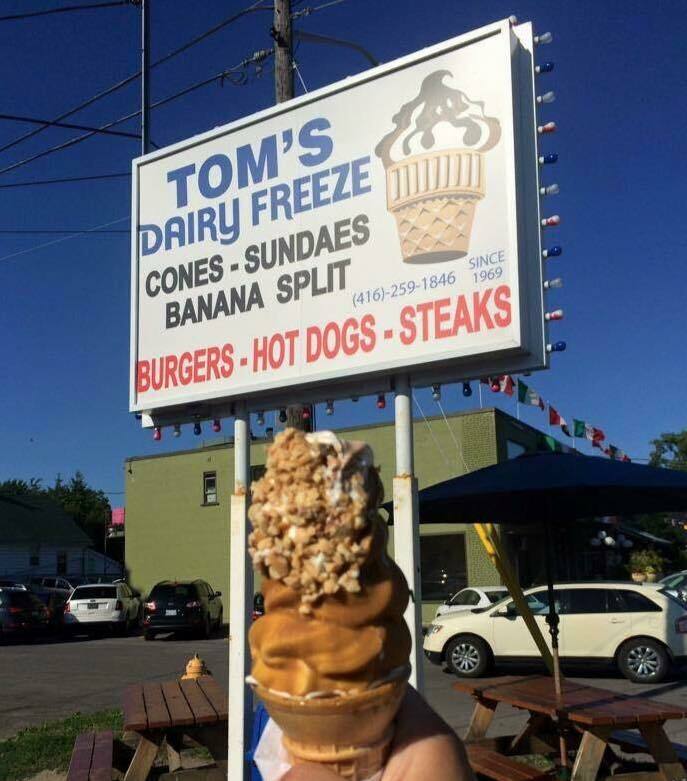 Summer hasn't officially started without a visit to Tom's. Little man loves the classic vanilla swirl. Worth the wait! Click here to read the full article on My Toronto Scoop. Get the scoop on what our customers are saying about us on Yelp here. 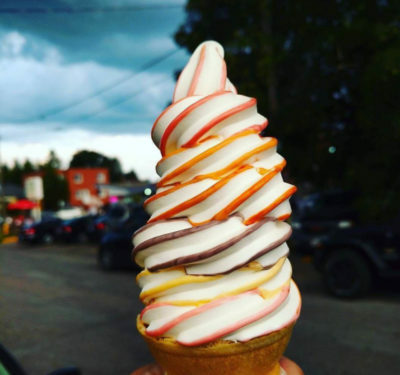 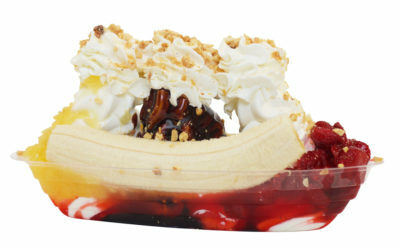 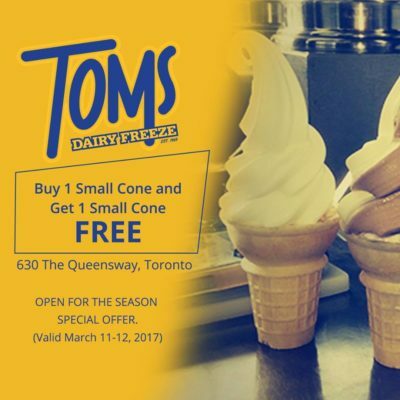 The Best Soft Serve in Toronto!